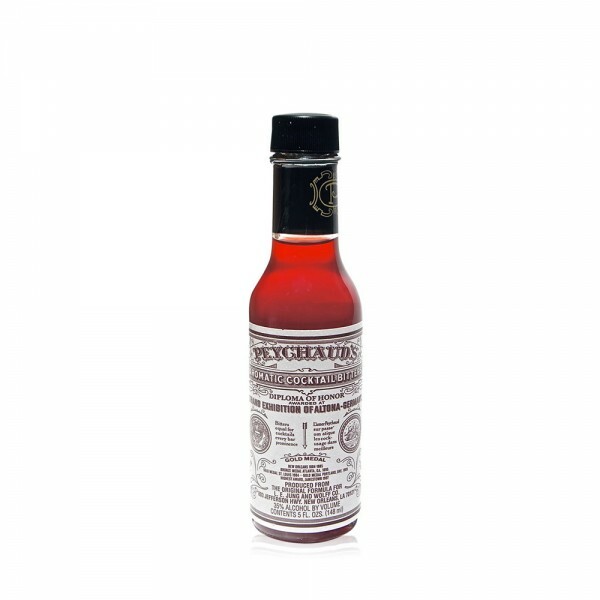 Peychaud's Bitters are comparable to Angostura bitters, but are lighter, slightly sweeter and have a more floral aroma. They give cocktails a special edge. Try mixing a few drops with Bourbon Whiskey, a dash of Pastis, lemon peel, a little sugar and ice. Peychaud's Bitters were originally created around 1830 by Antoine Amédée Peychaud, a Creole apothecary from the French colony of Saint-Domingue who settled in New Orleans, Louisiana in 1795. They are based on the gentian plant.